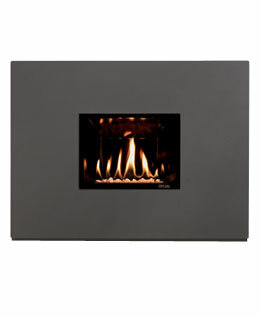 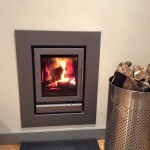 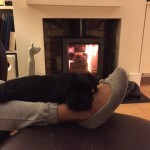 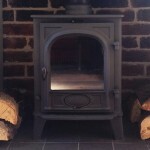 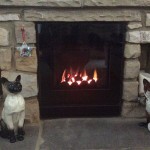 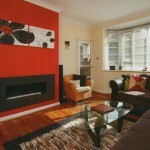 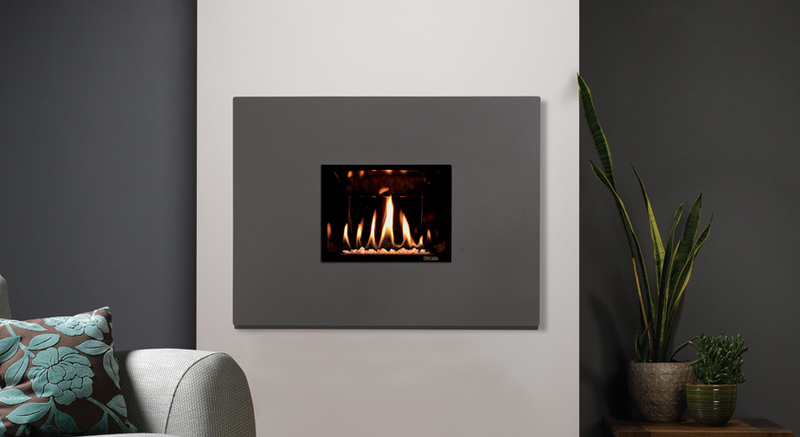 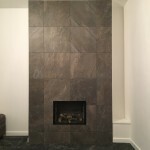 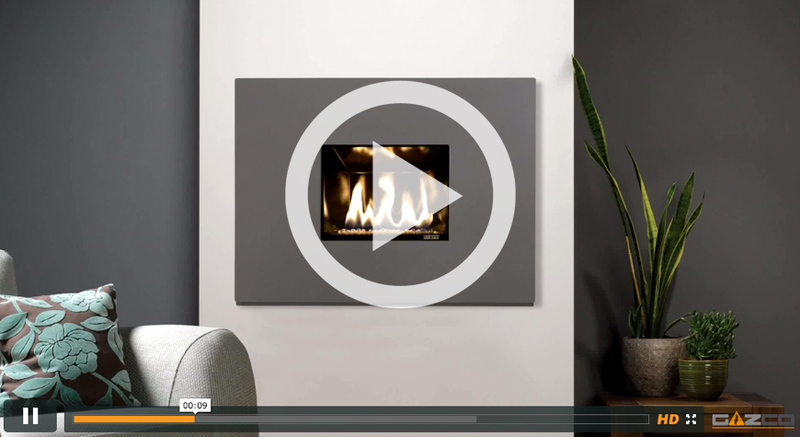 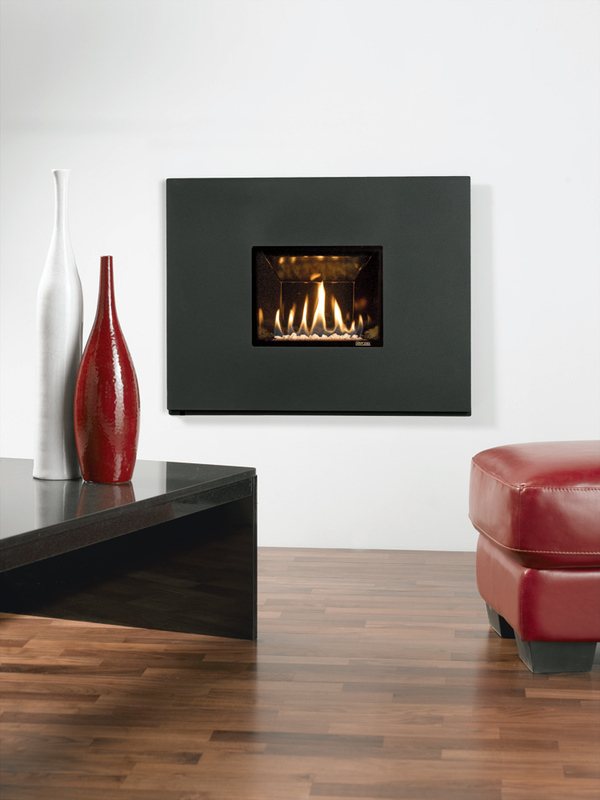 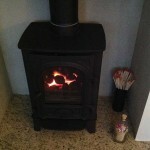 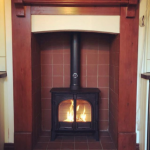 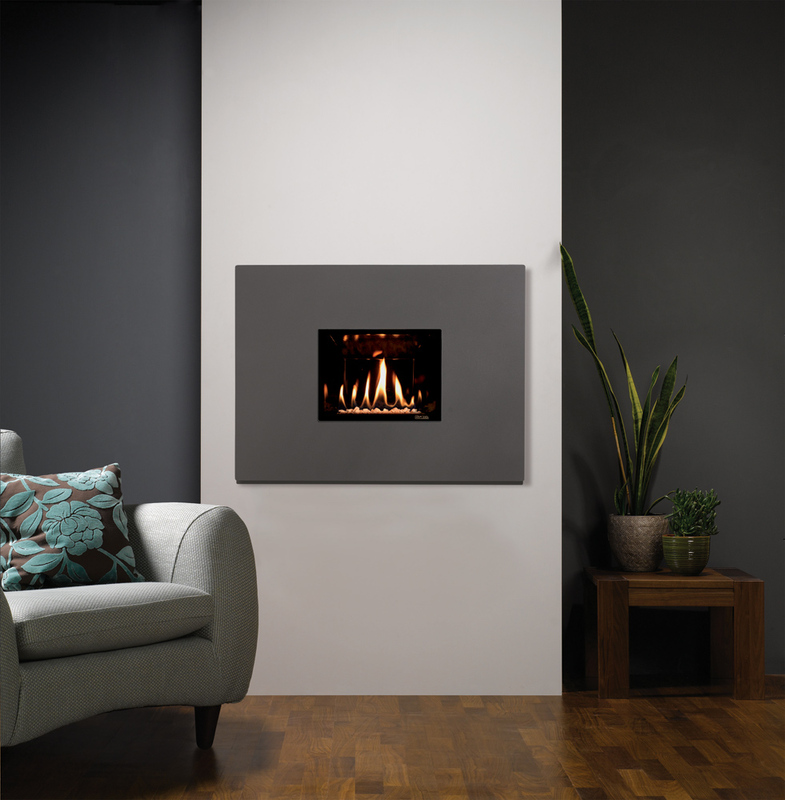 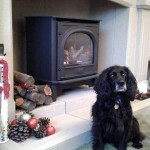 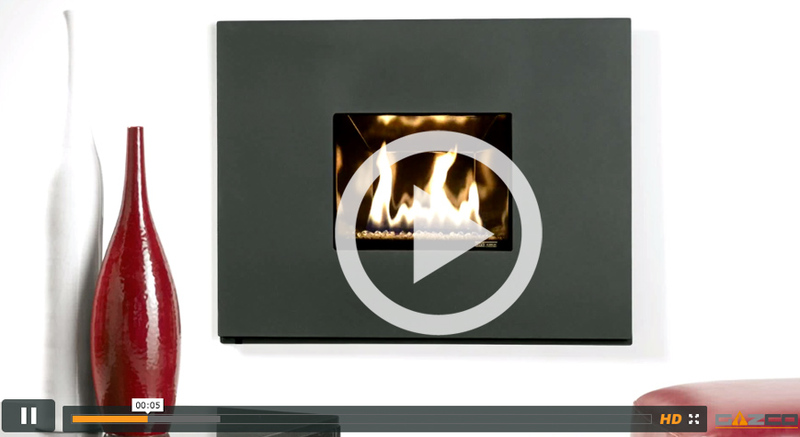 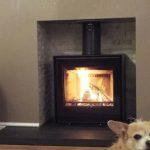 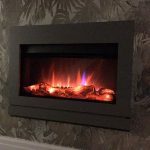 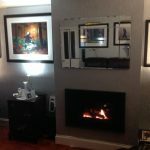 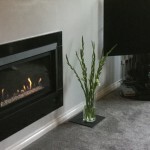 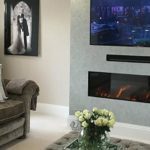 Gazco Logic™ HE fire with Steel complete front in Graphite. 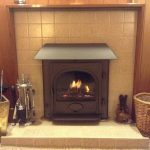 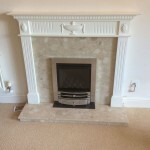 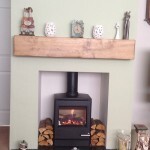 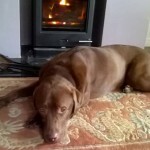 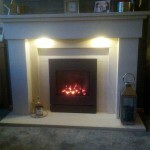 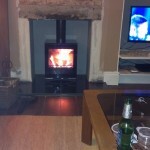 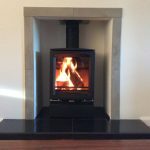 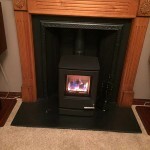 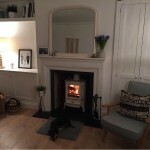 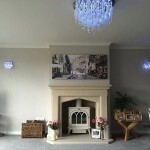 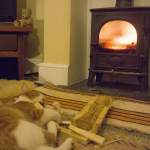 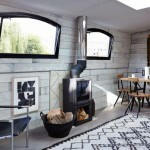 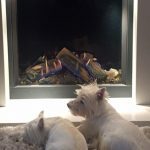 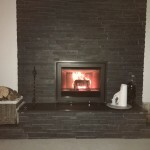 Gazco Logic HE with white stone fuel bed and Steel complete front in Iridium. 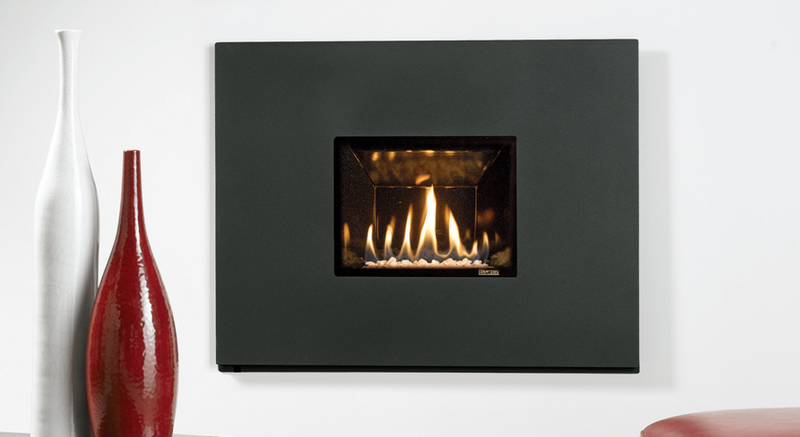 The Steel is available in a range of finishes: Iridium, Graphite and Ivory.